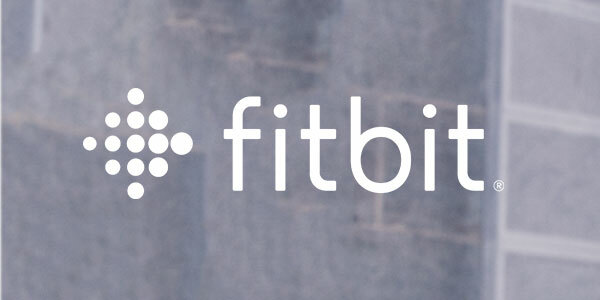 and reach your goals with the Fitbit app. 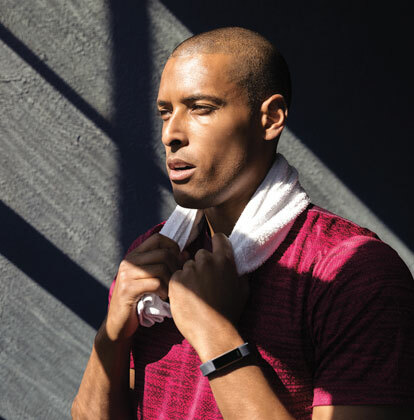 Maximise training and stay connected all day, everyday. 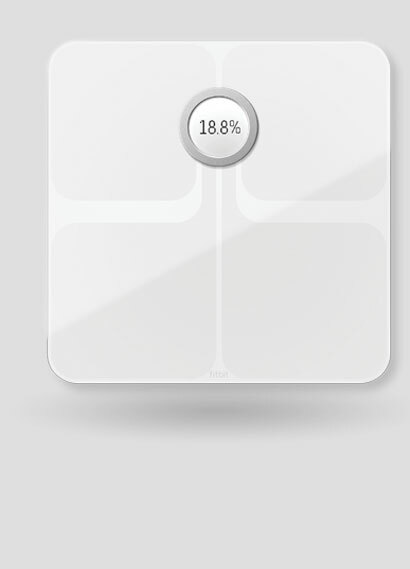 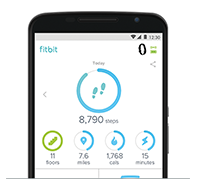 Track daily activity to improve your health and fitness. 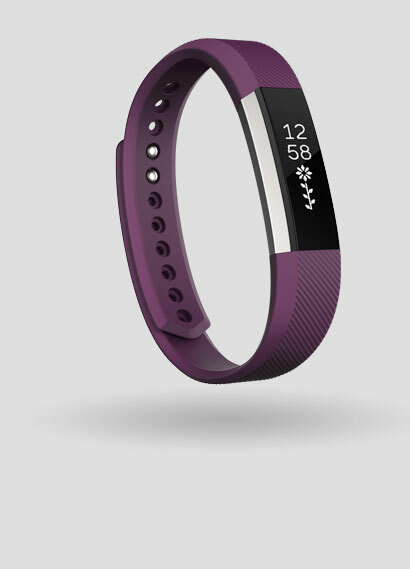 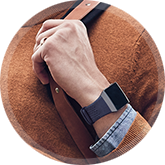 Track your trends and reach your goals with Fitbit Aria 2. 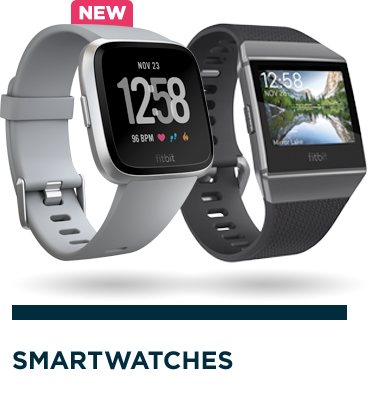 Get a smartwatch that gives you more with Fitbit Ionic – a device packed with fitness guidance, health insights, music storage, apps & more. 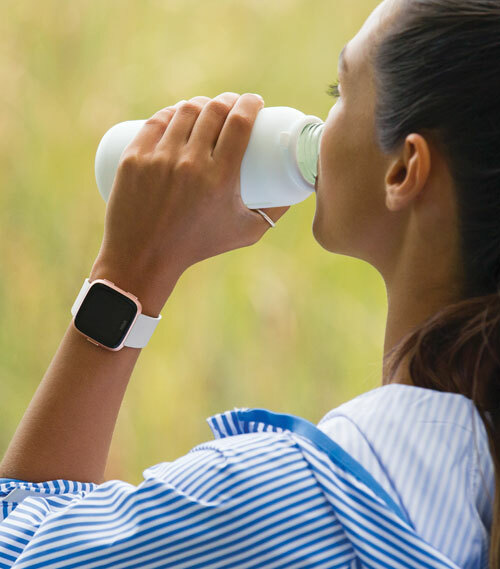 Live better and reach your health goals with Fitbit Versa. 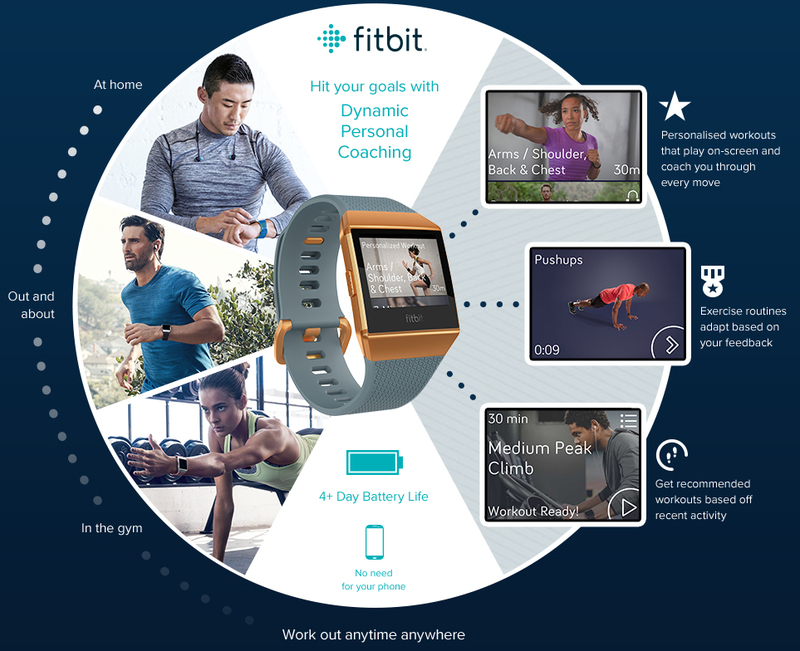 Live your best life with Fitbit Versa – an all-day smartwatch that lasts 4+ days and uses personalised insights, music and more to help you reach your goals. 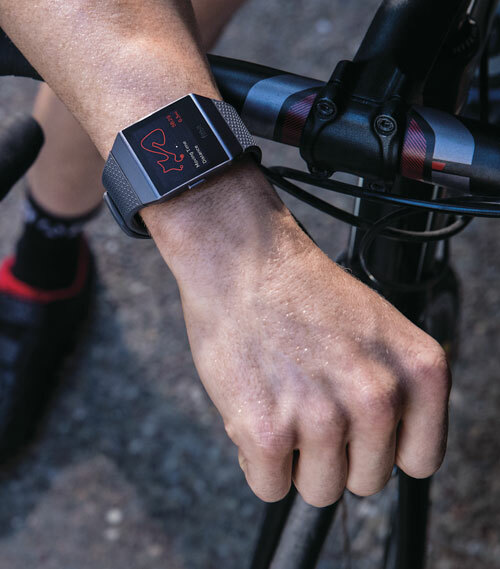 Make every beat count with continuous heart rate, multisport modes, Connected GPS, SmartTrack™ auto activity and sleep tracking, smartphone notifications and guided breathing sessions. 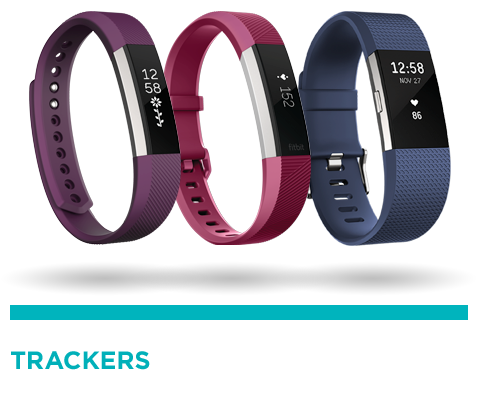 Move to the beat of you with Fitbit Alta HR™ – the heart rate wristband that helps you reach your goals in style. 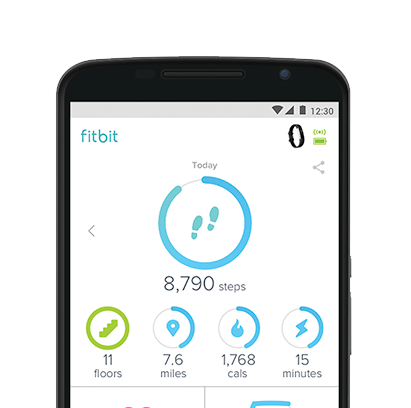 Track your activity, exercise and sleep, and get motivating Reminders to Move. 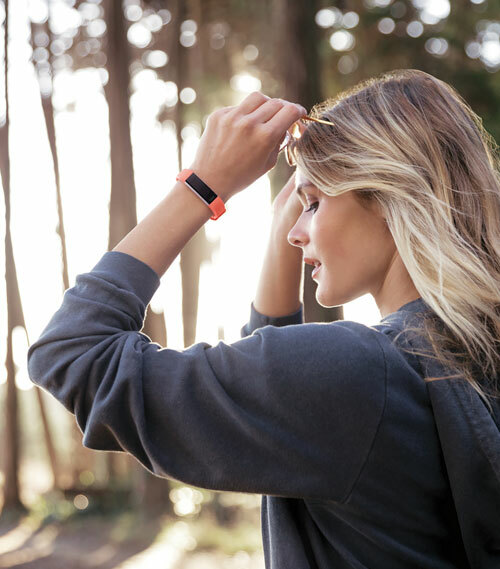 Wear fitness your way with a customisable wristband that tracks all-day activity, monitors sleep, automatically recognises your workouts and more. 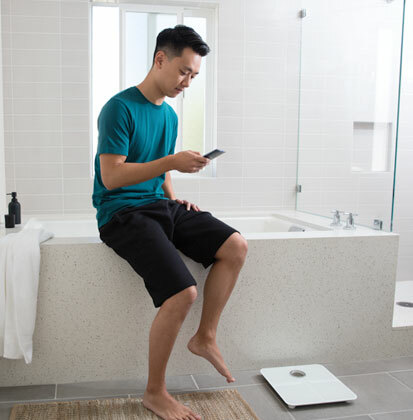 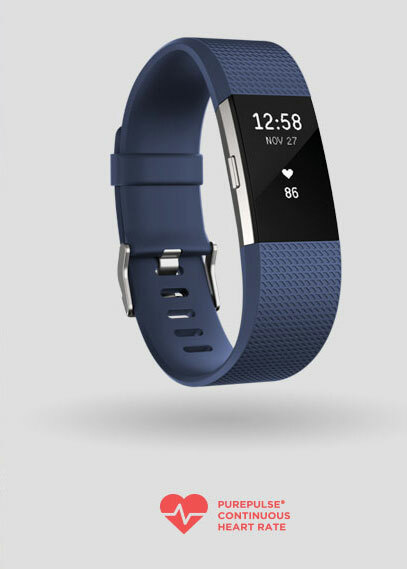 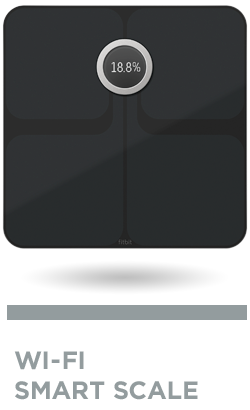 Track your trends and reach your goals with Fitbit Aria 2 – a sleek scale that measures weight, body fat, lean mass and BMI, and automatically syncs to the Fitbit app. 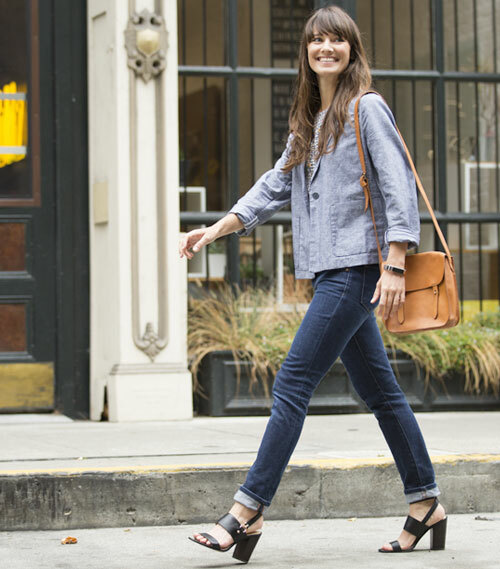 Take your device from work to workout and beyond with stylish accessories in metal, leather and more. 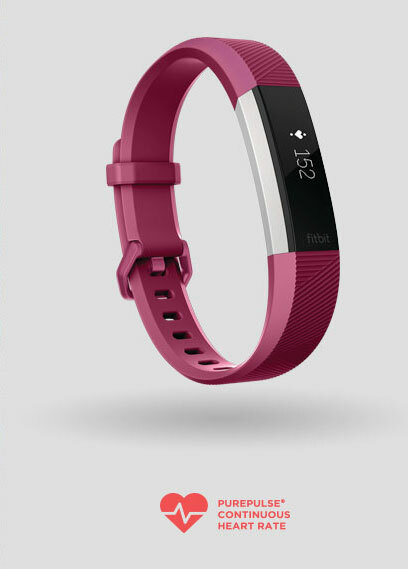 Work out anytime, anywhere with the Fitbit Coach on your phone, tablet or computer. 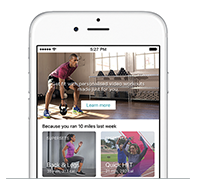 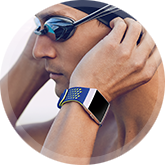 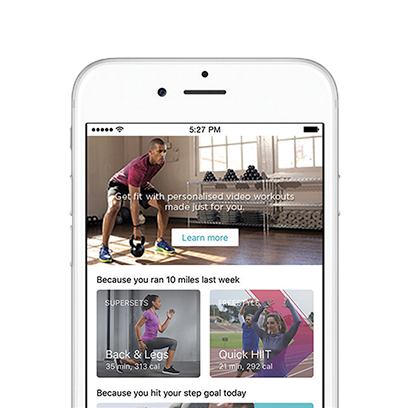 Fitbit Coach gives you personalised training anytime, anywhere. 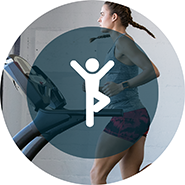 Get step-by-step workouts specifically tailored to you and as your fitness progresses, your routine will adjust and evolve, so you’ll always be training at the right level. 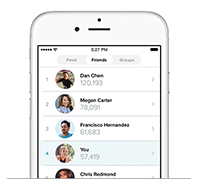 Stay inspired with Friends and Challenges. 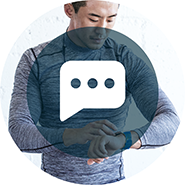 To help you fit more movement into your day, Fitbit Ionic sends you friendly Reminders to Move that encourage you to stay active and to reach mini-goals of set steps each hour. 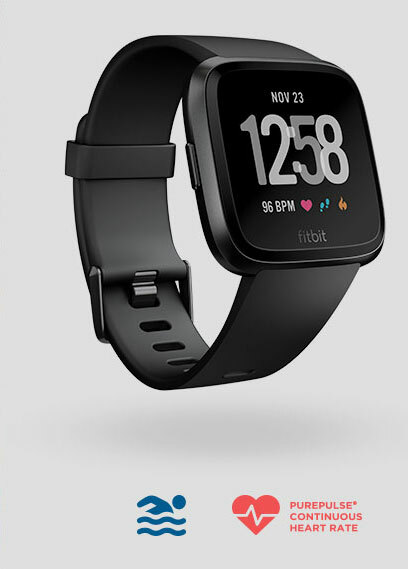 AWear Fitbit Ionic in a way that’s all your own by using the quick release button to easily switch your band into sport, leather and other styles. 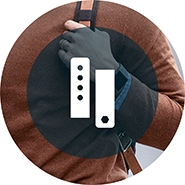 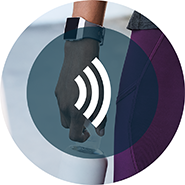 Automatically and wirelessly sync to your computer with 250+ iPhone, Android and Windows compatible devices—so you can access your health and fitness stats anywhere, anytime. 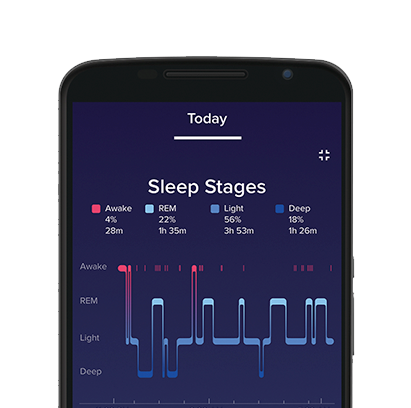 Automatically track your sleep duration and consistently measure your sleep trends. 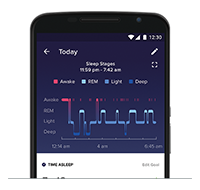 Then wake up peacefully with a silent alarm. 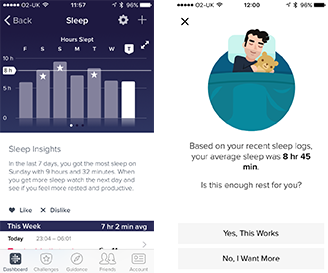 Fitbit recommends a personalised sleep schedule based on your sleep goal, recent trends and your wake-up target. 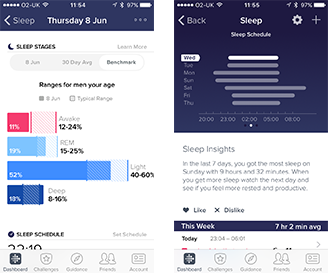 Learn more about your sleep stats and see relevant tips for improving your sleep quality and nightly routine. 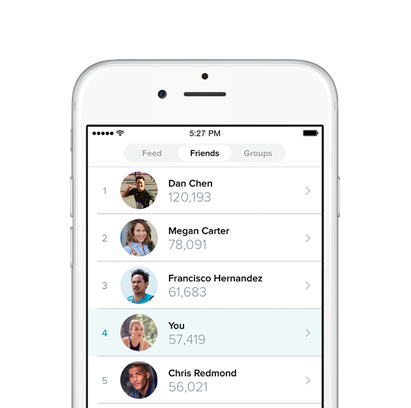 Compare your trends to those of the same age and gender. 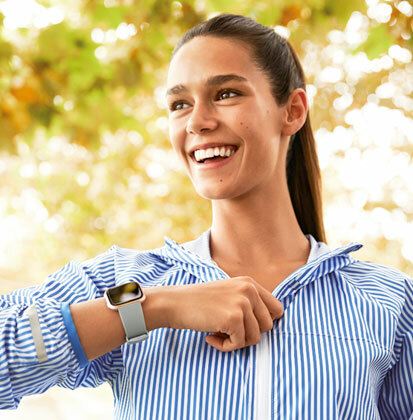 With special editions, accessory bands and designer collections, you can wear Ionic wherever life takes you. 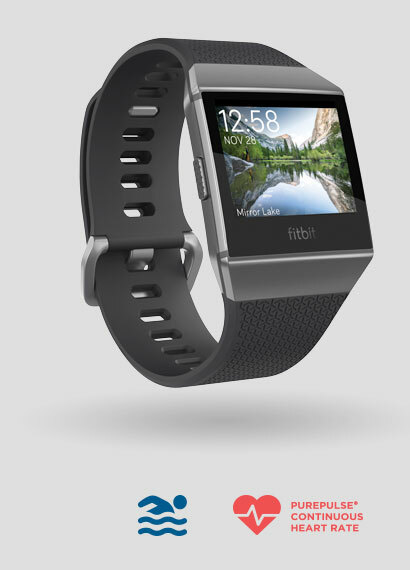 1 Battery life up to 4+ days. 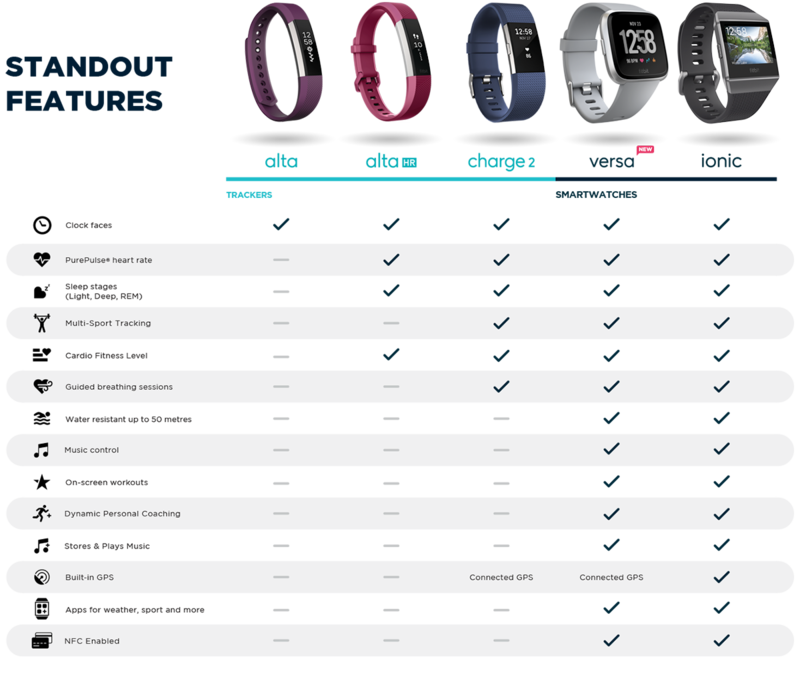 Battery life and charge cycles vary with use & other factors; actual results will vary.